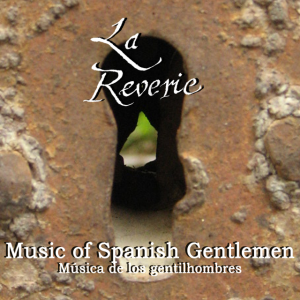 This album brings together 17 pieces by Spanish composers, from the Renaissance to the 19th century, including the Baroque: Luis de Narváez, Luis Milán, Santiago de Murcia, Gaspar Sanz, Alonso Mudarra and Fernando Sor. 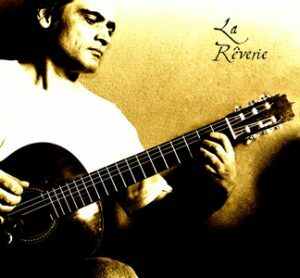 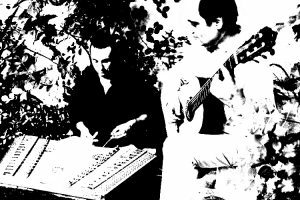 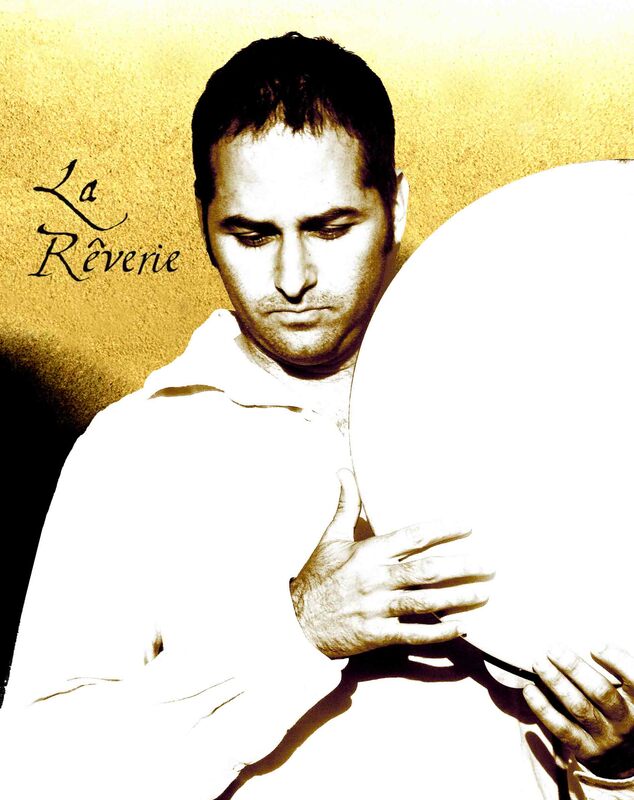 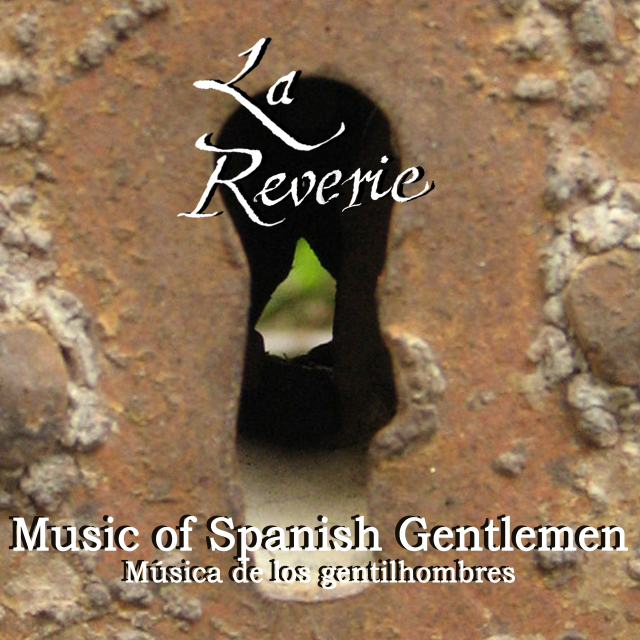 Their melodies, written mostly for vihuela, are reinterpreted by the musicians of La Rêverie, with their unusual combination of instruments in this type of music, such as the Spanish classical guitar or the Arabic oud, and even exotic, like the Turkish santur. 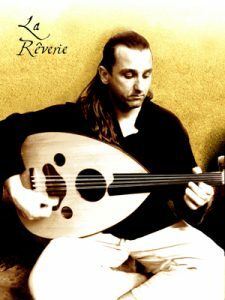 The artists recreate the themes from a personal perspective, without distancing themselves from the spirit of their creators, master composers of serene pieces full of noble sonorities.